In this intermediate course, students are encouraged to start putting together a series of images. The class makes special emphasis on sequencing and visual story-telling. Through lectures and assignments, students explore aesthetic and compositional aspects of photography, working toward developing a personal visual language through their images. 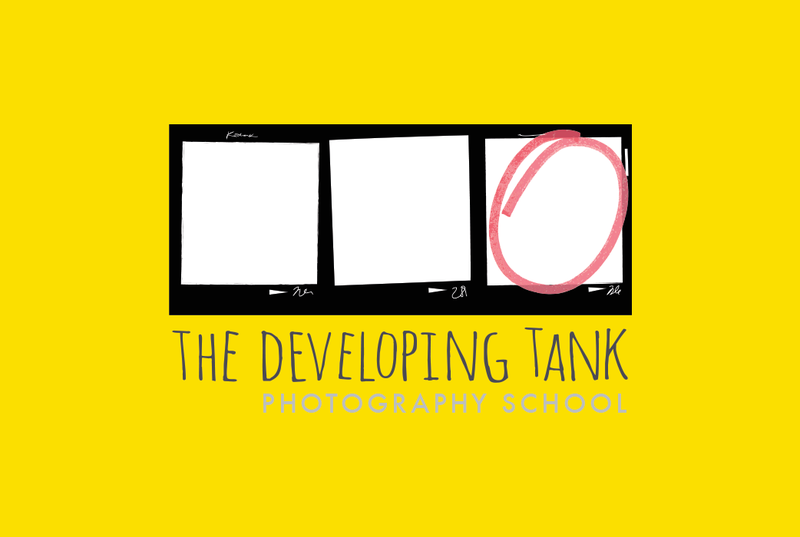 Meeting every week, this course will focus on helping students develop a small body of work. Students will participate in group critiques, create work in response to creative prompts, and discuss how to effectively edit and sequence a series of images. Meets Mondays, 6 pm to 9 pm. 4 sessions – 12 hours total. Space is limited. Registration required.